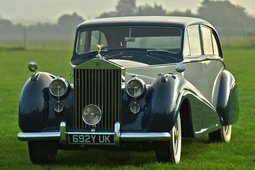 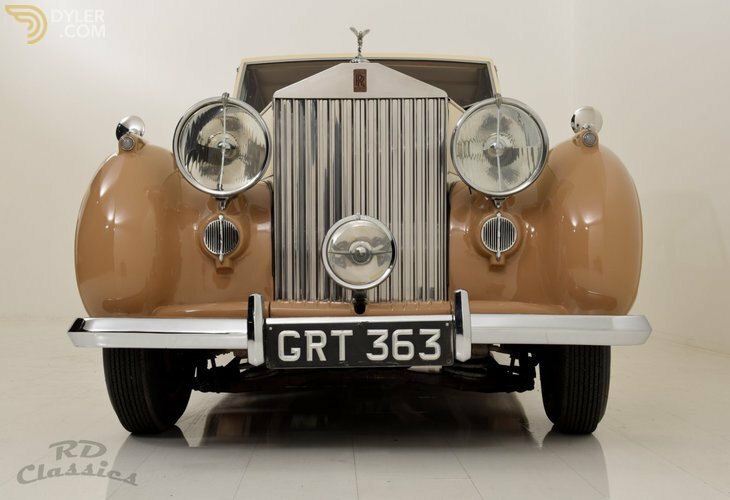 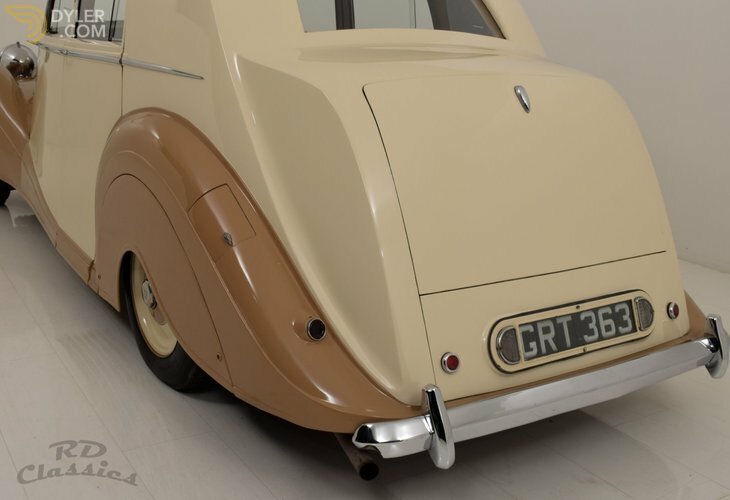 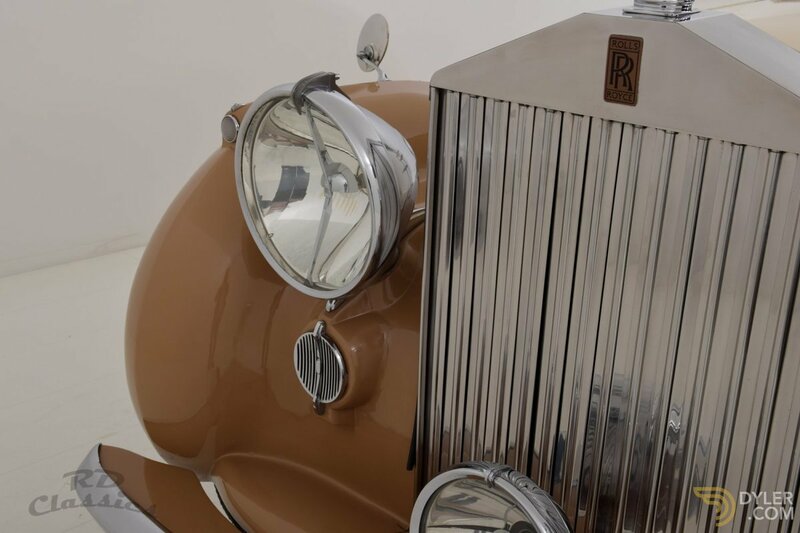 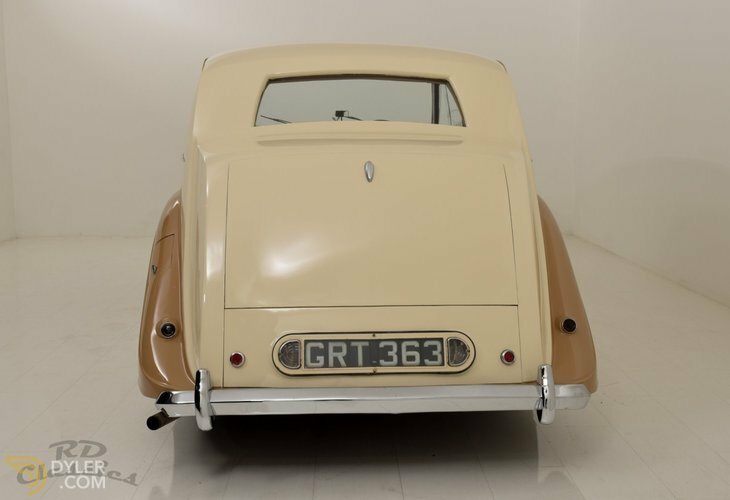 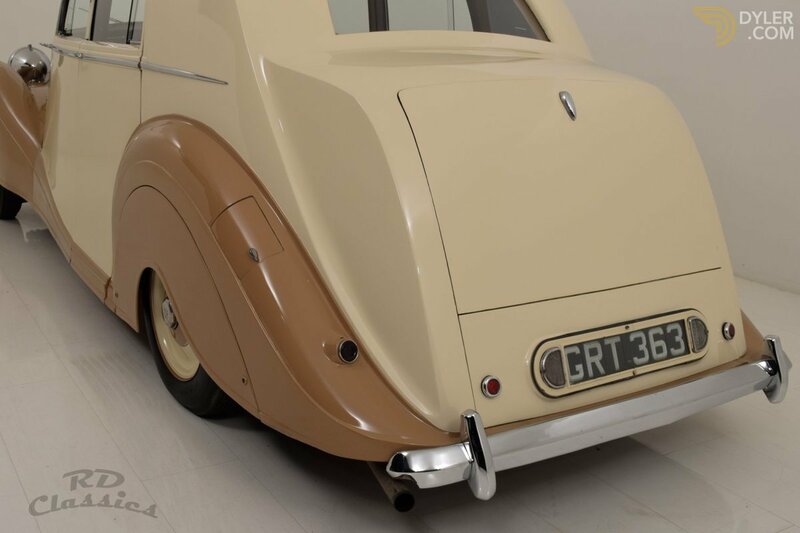 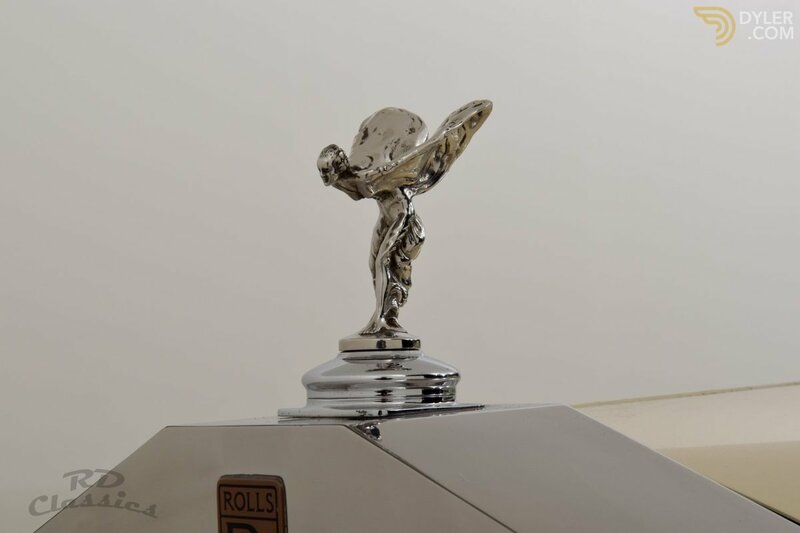 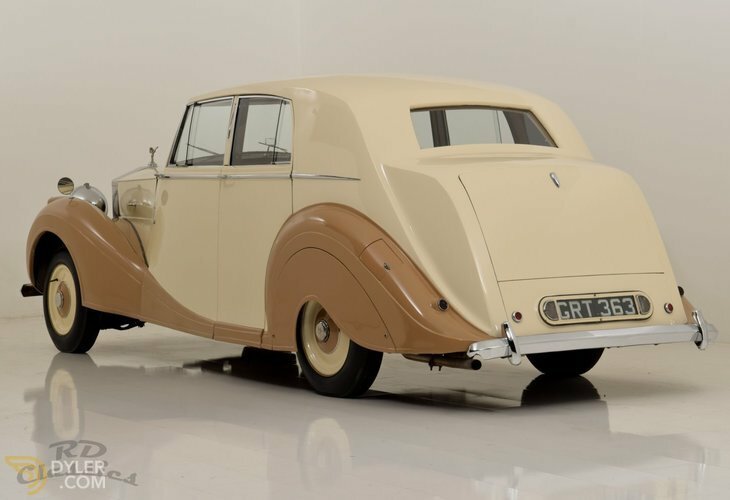 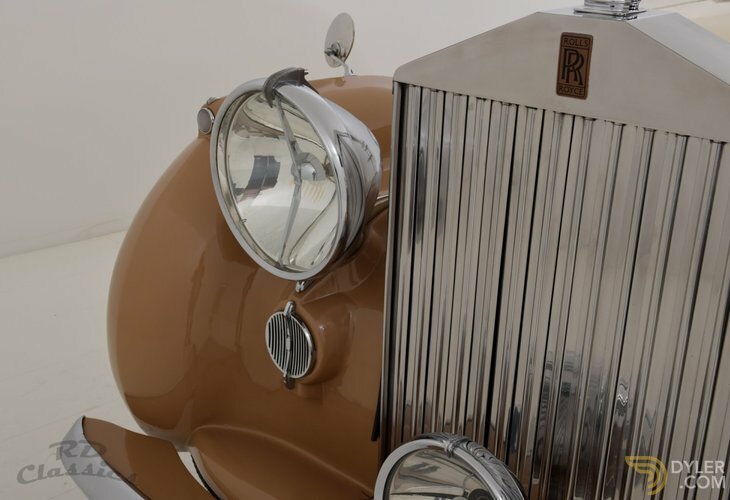 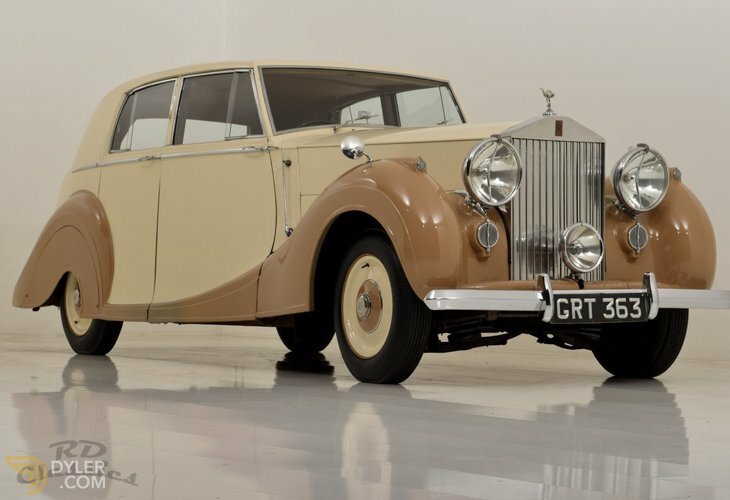 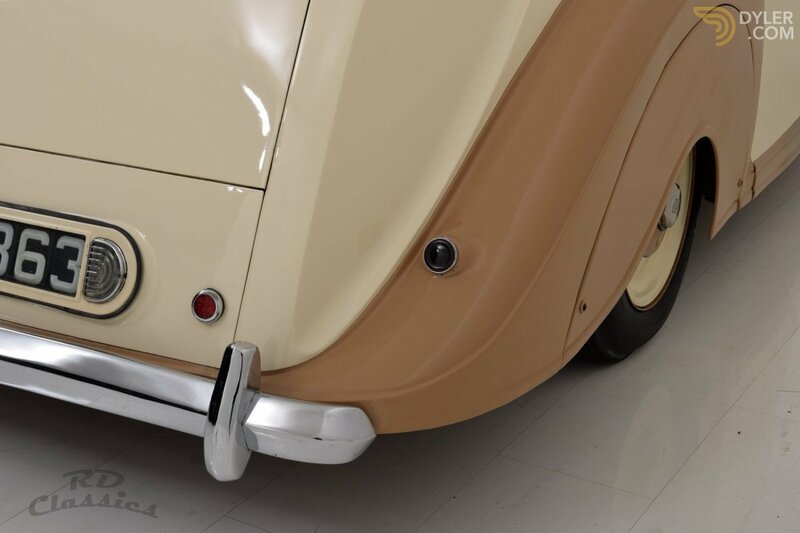 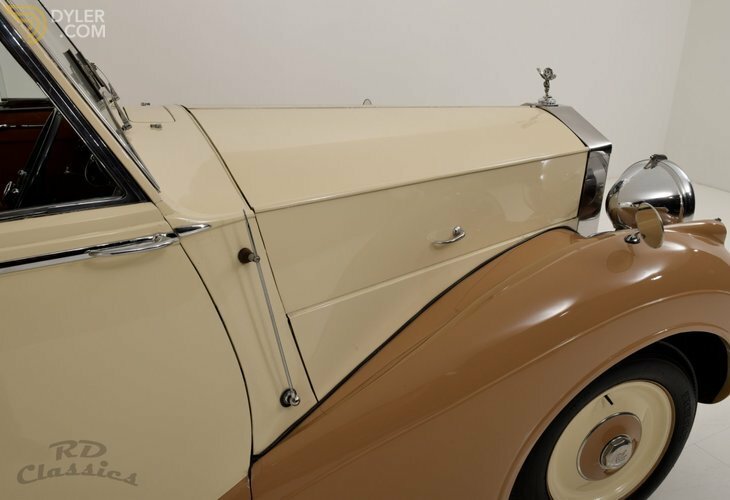 The Silver Wraith, launched in 1947, was an evolution of the pre-war Wraith and was offered in the traditional James Young chassis form. 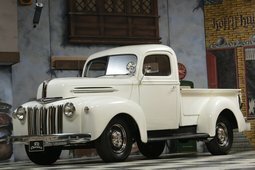 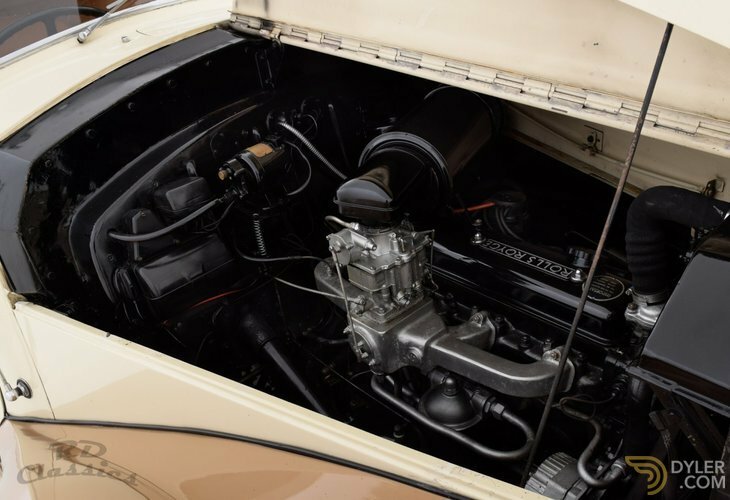 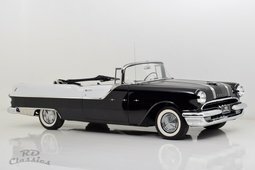 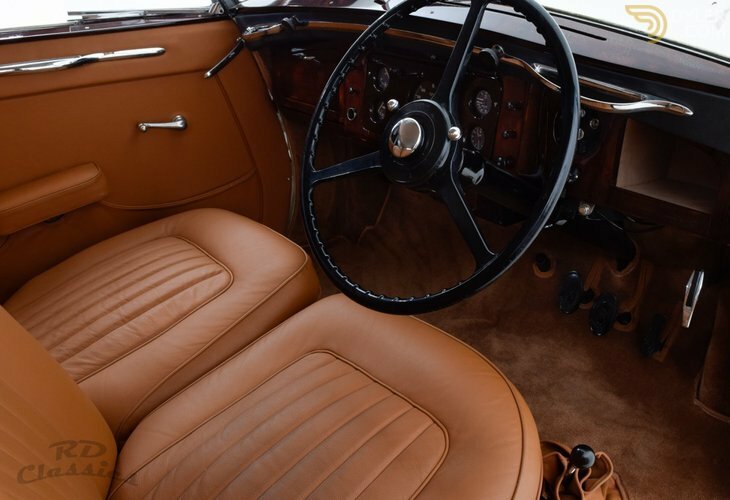 Production continued until 1952, with production reaching 1,144 units. 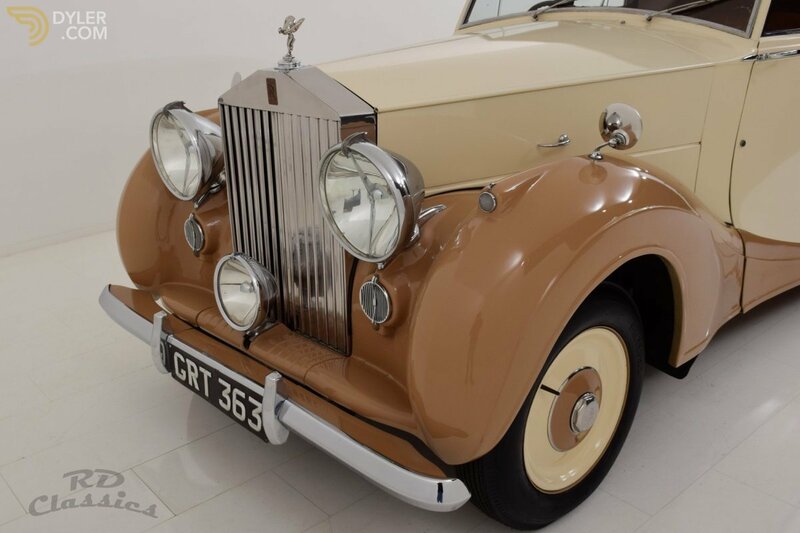 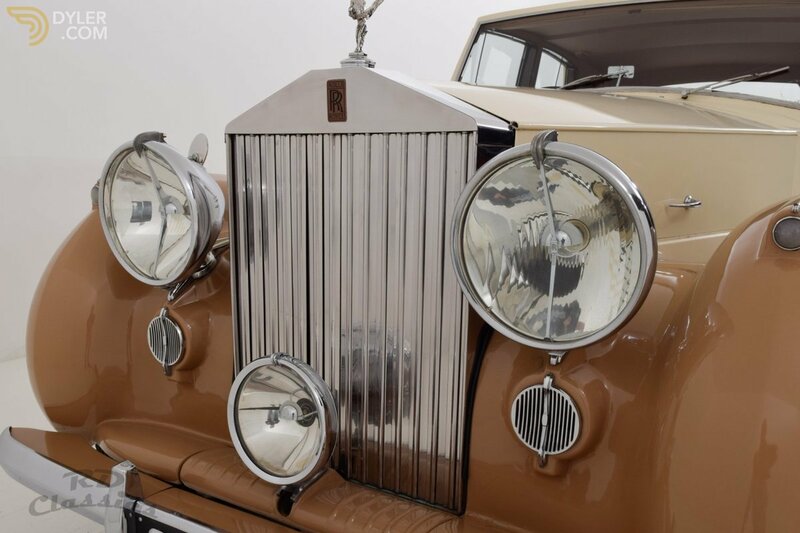 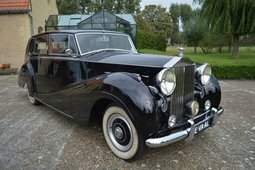 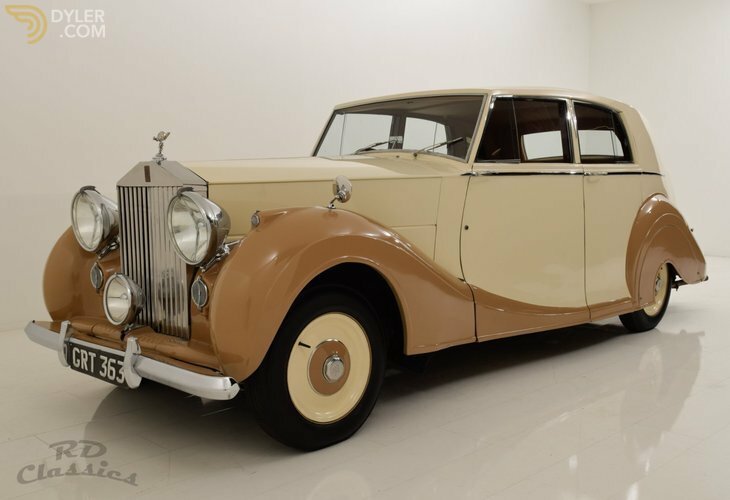 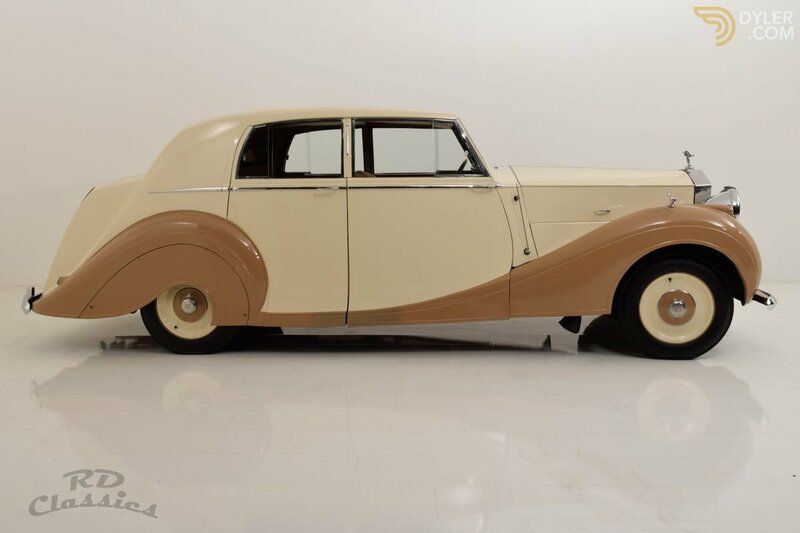 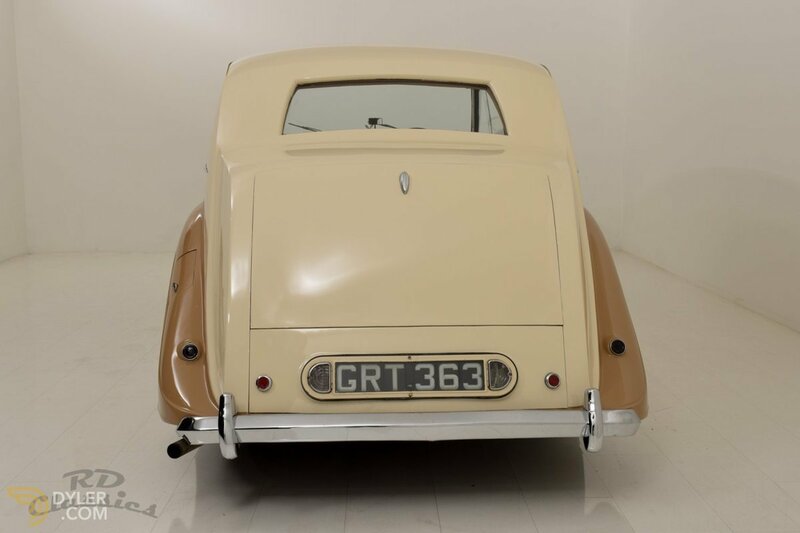 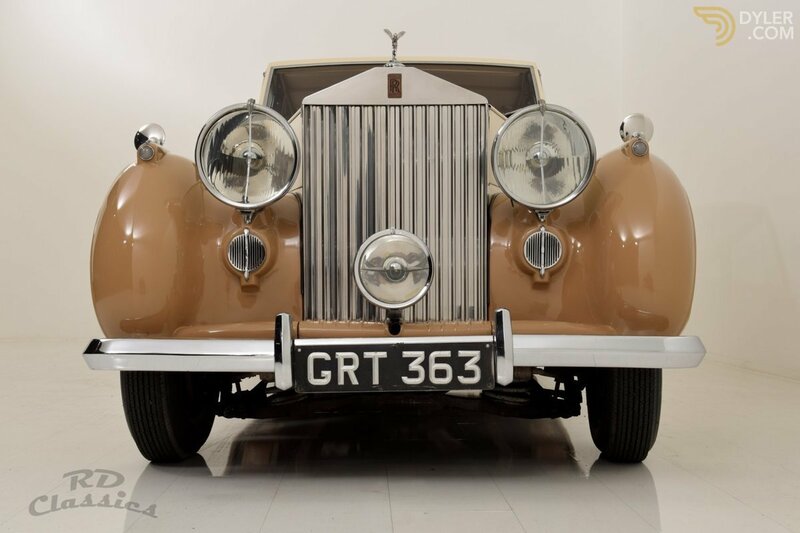 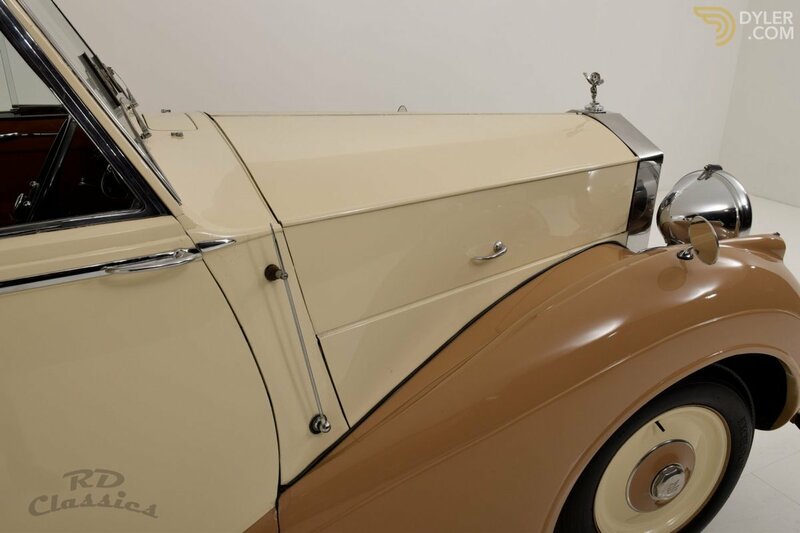 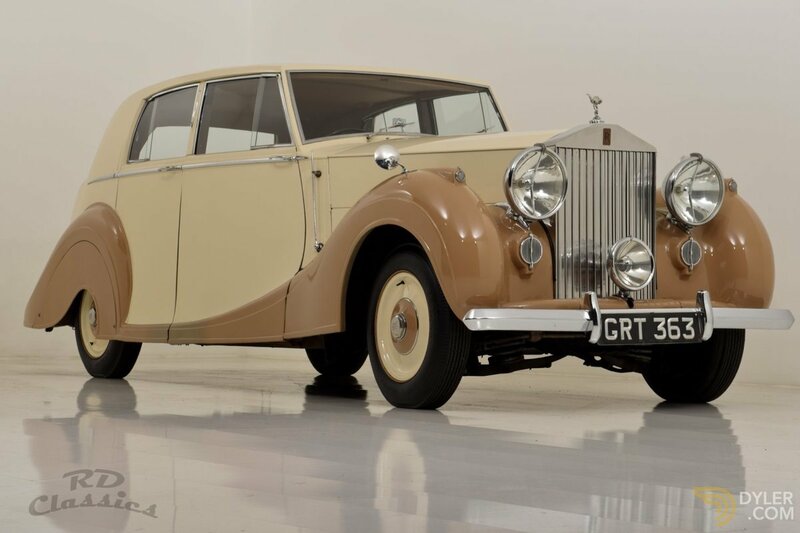 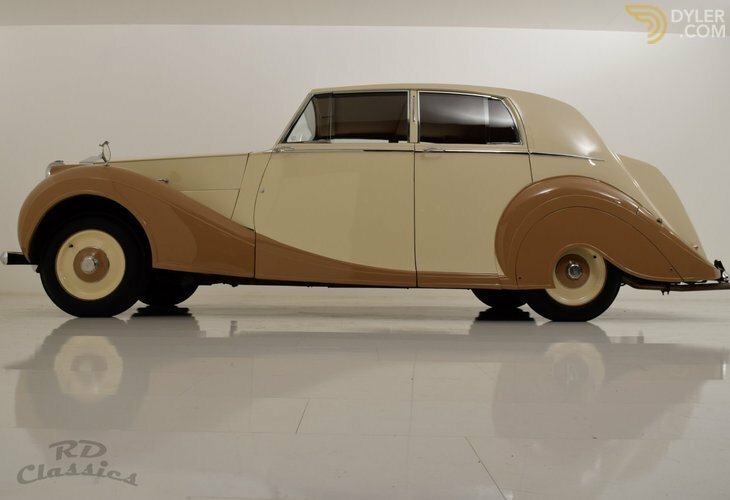 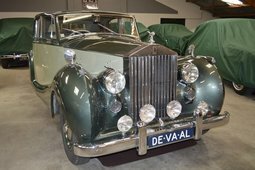 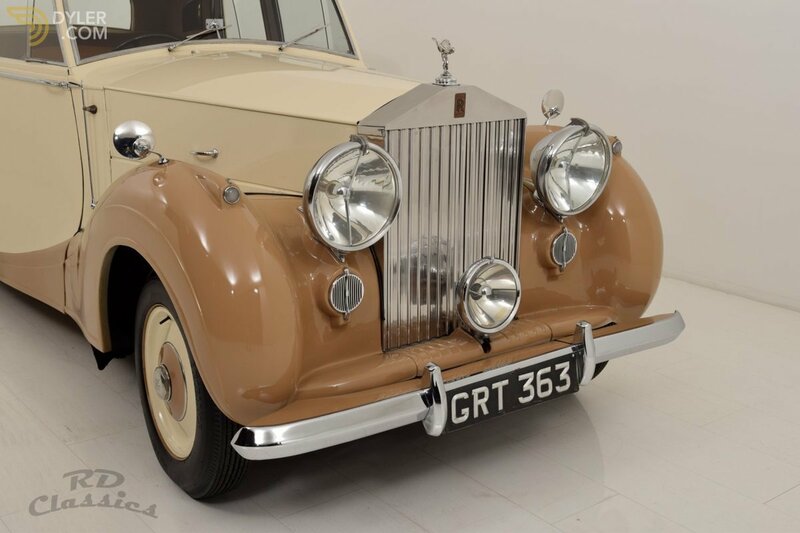 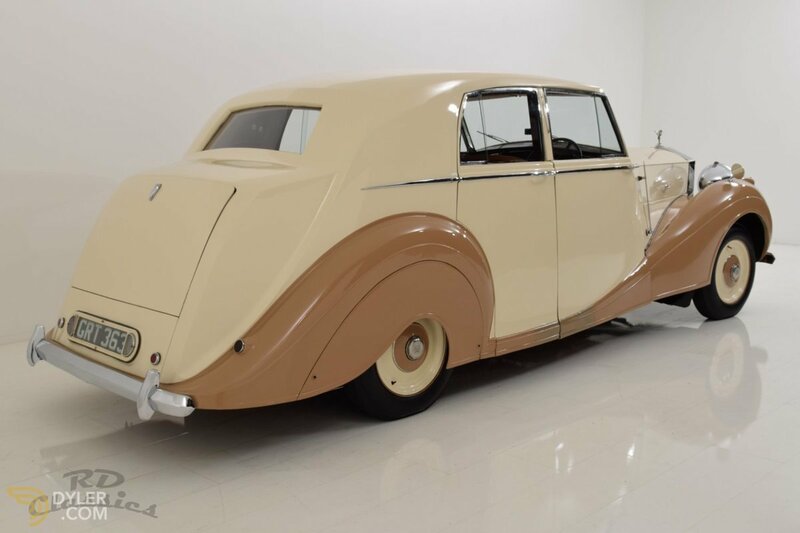 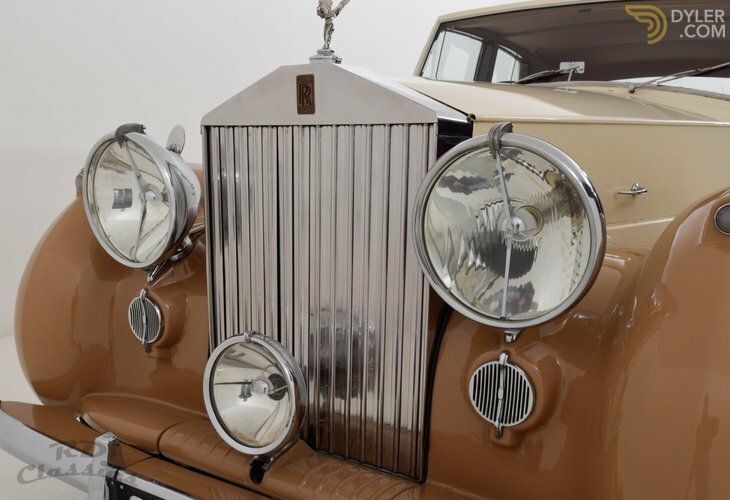 The Rolls is in a mostly original and good condition. 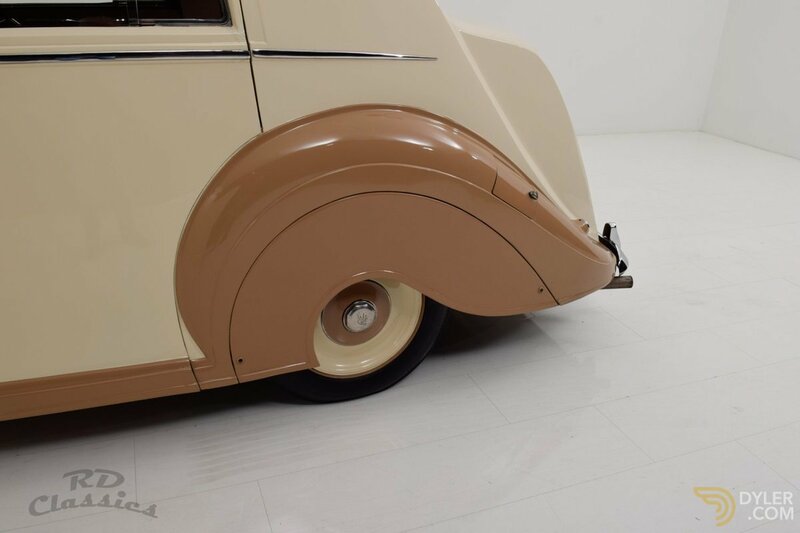 The Body is hard, the paint has his patina but is overall in a good condition. 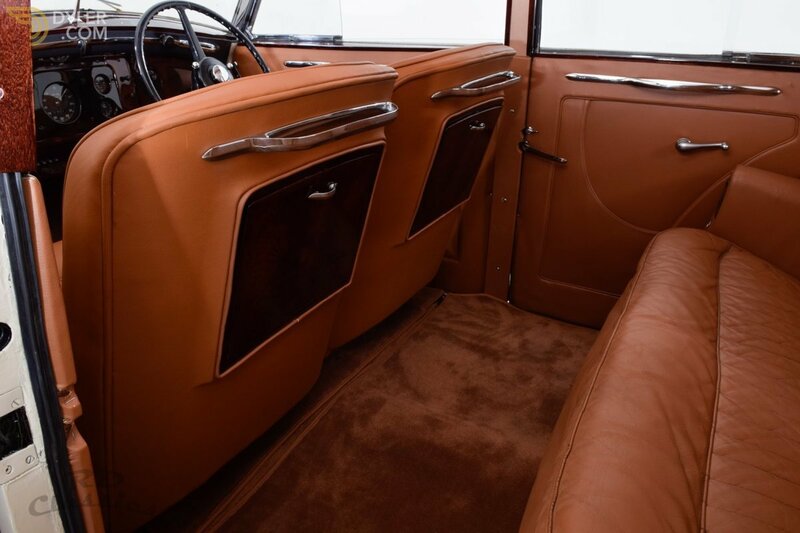 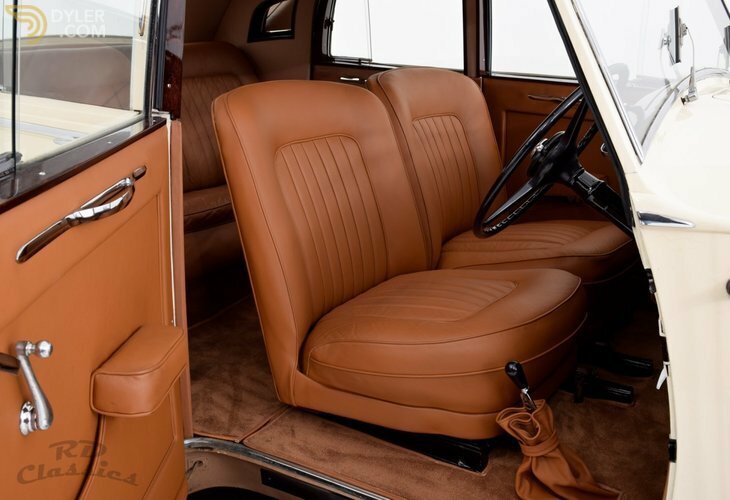 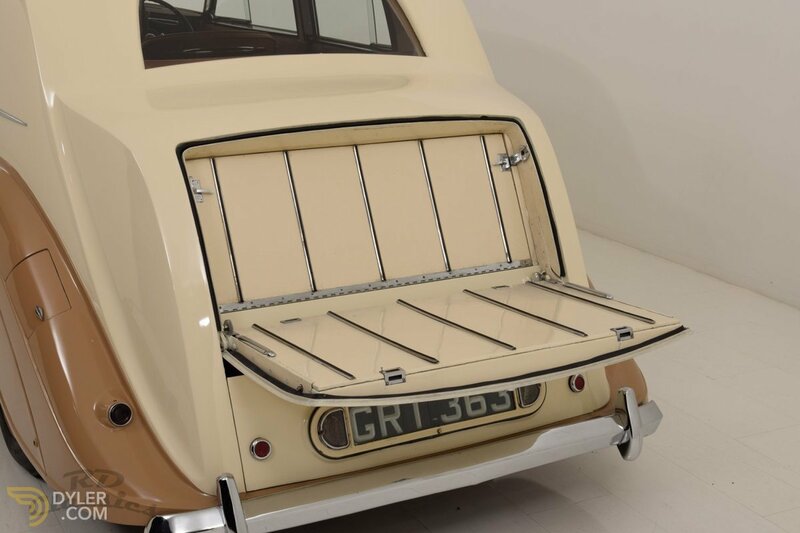 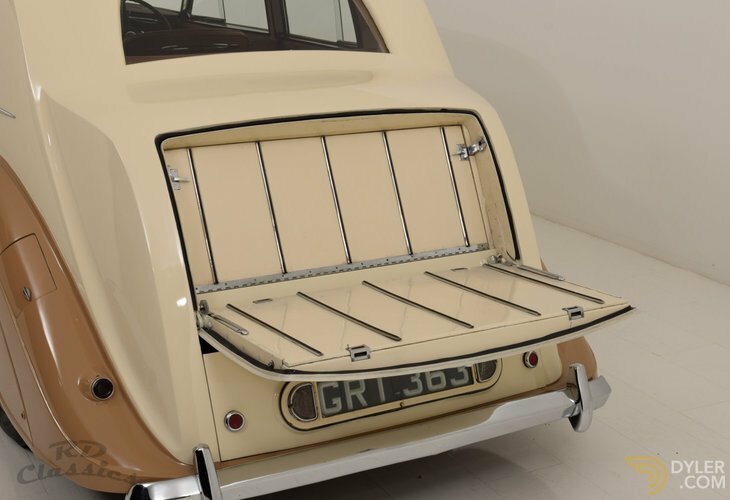 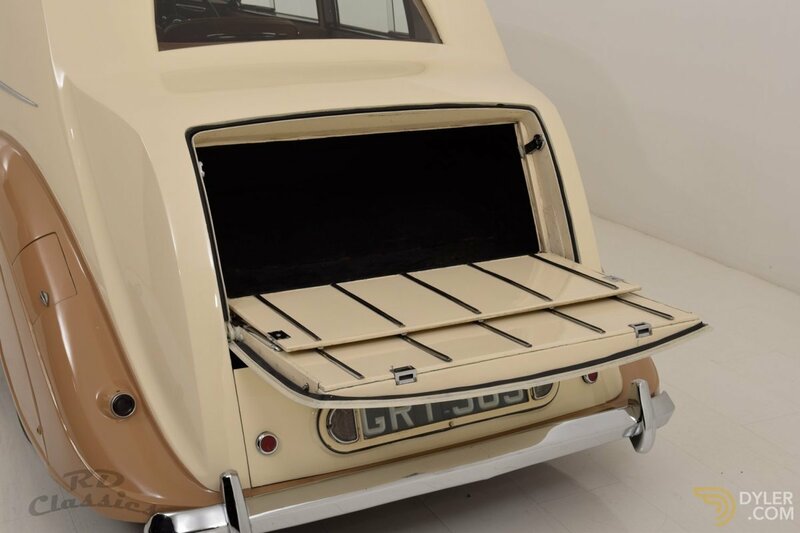 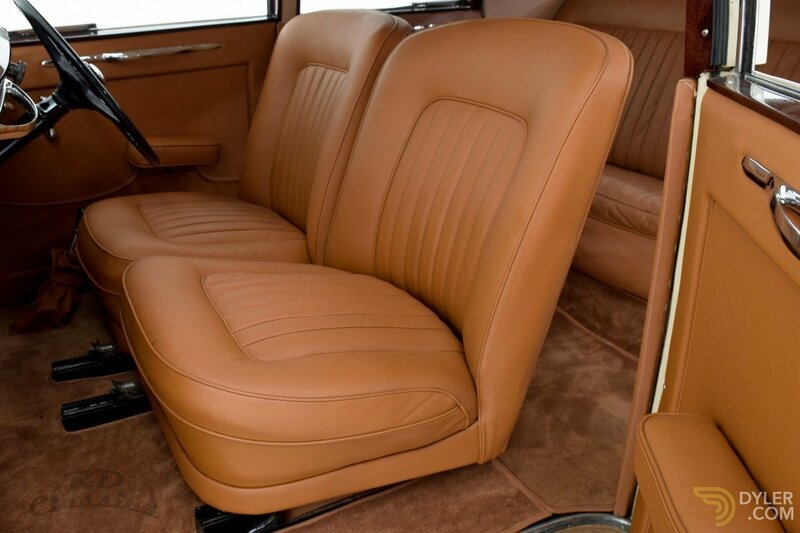 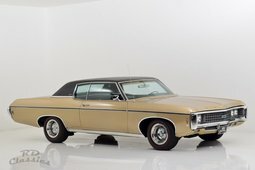 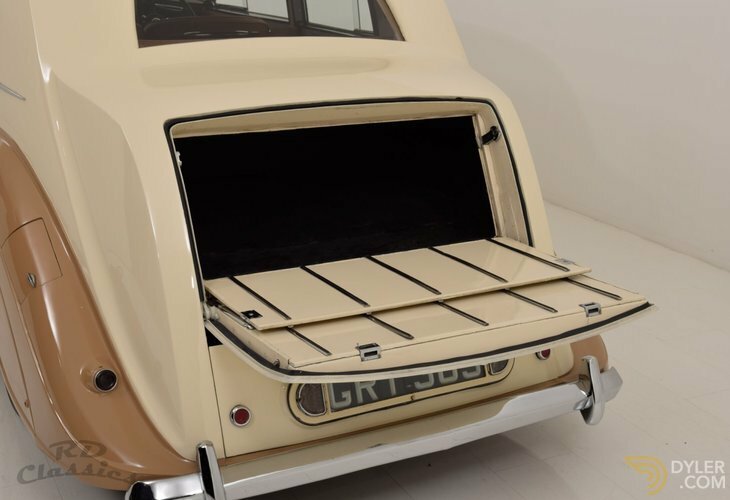 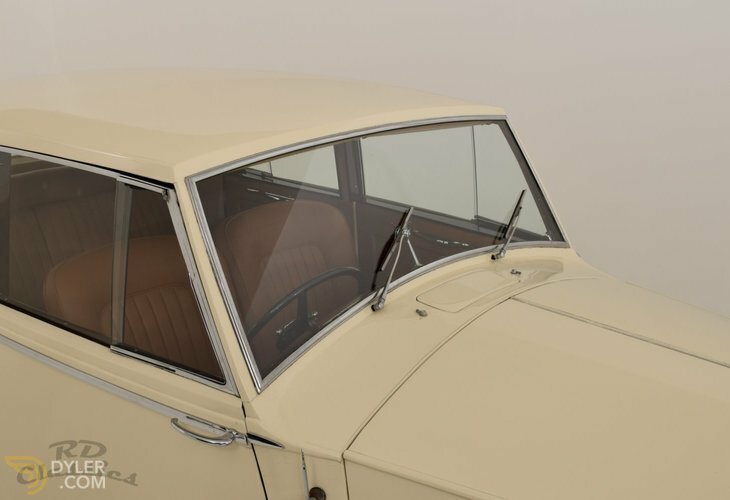 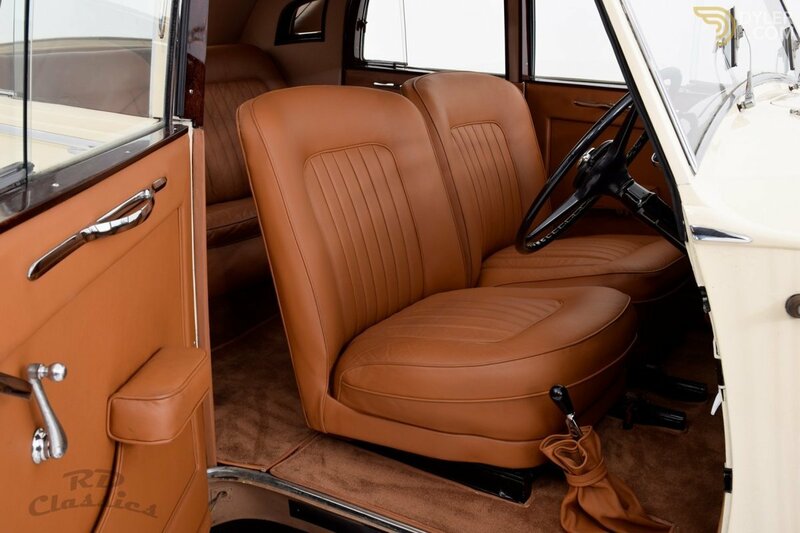 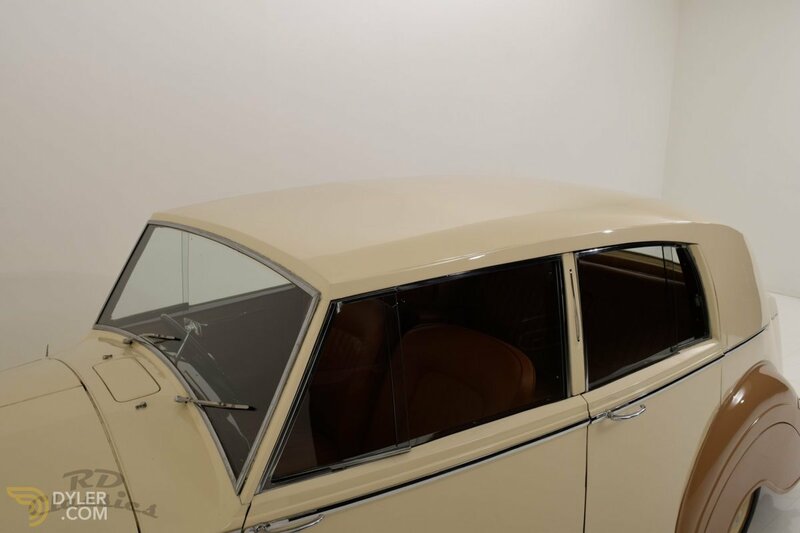 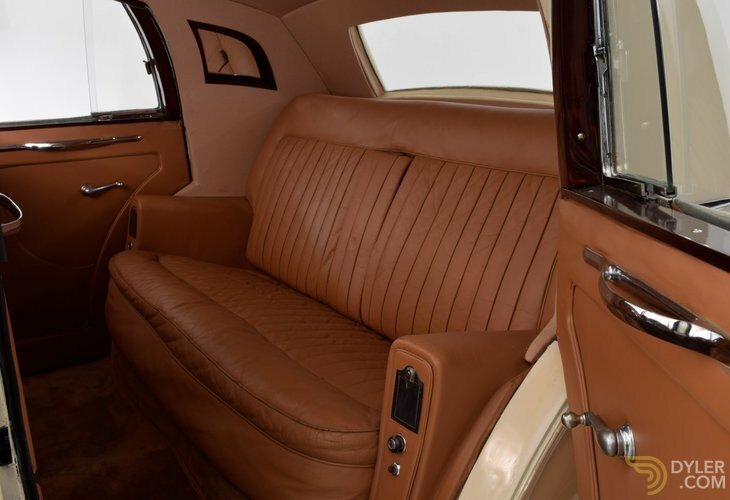 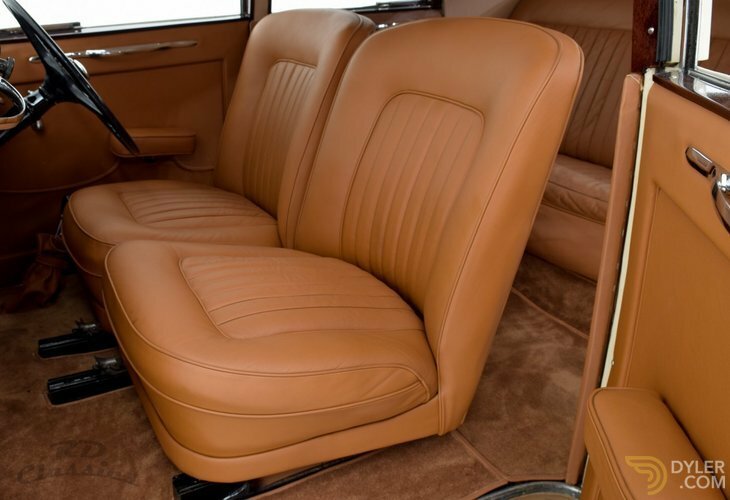 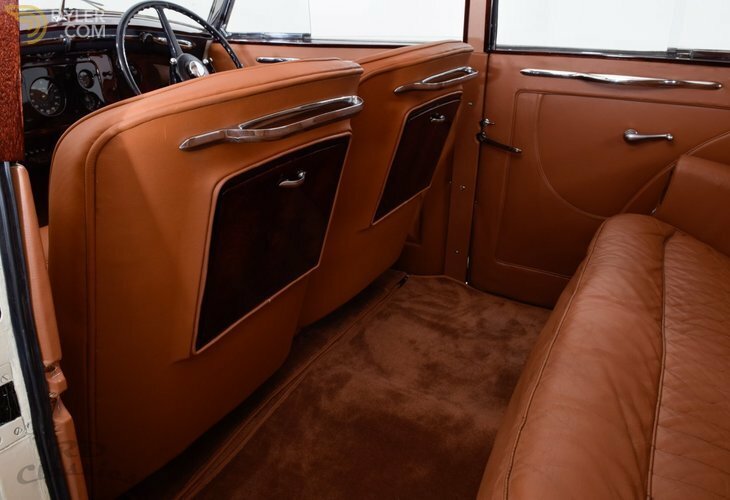 The leather front seats have been renewed and the back seat is the original leather. 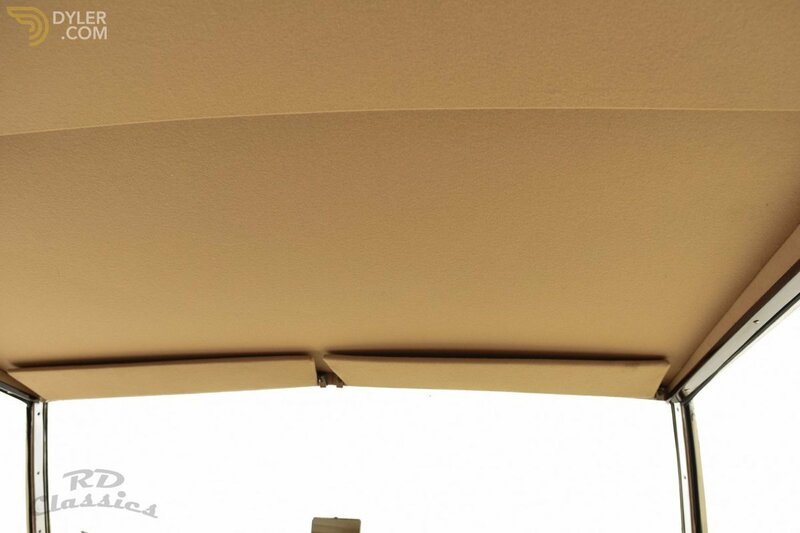 The carpet and headliner have been renewed at some pont. 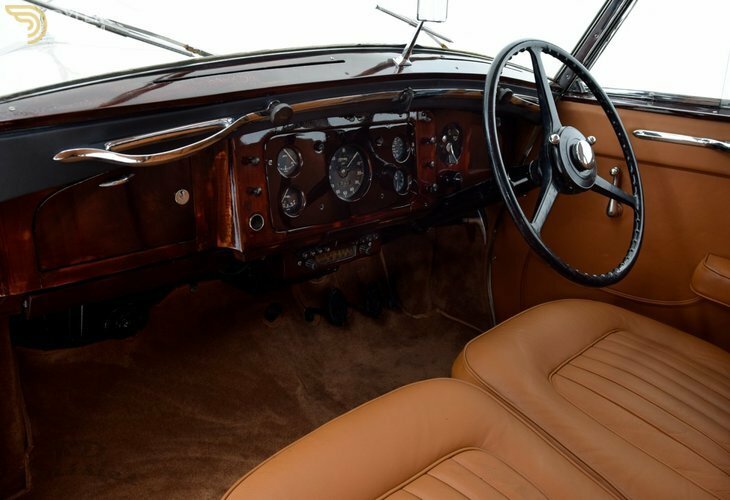 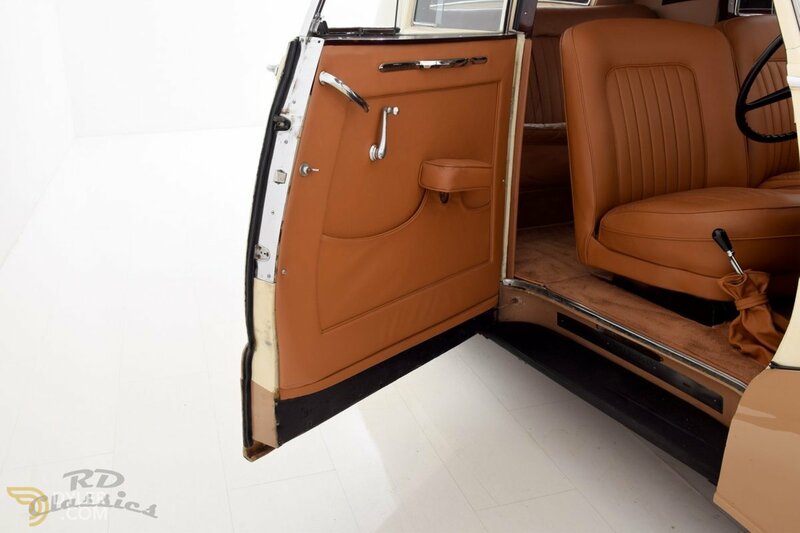 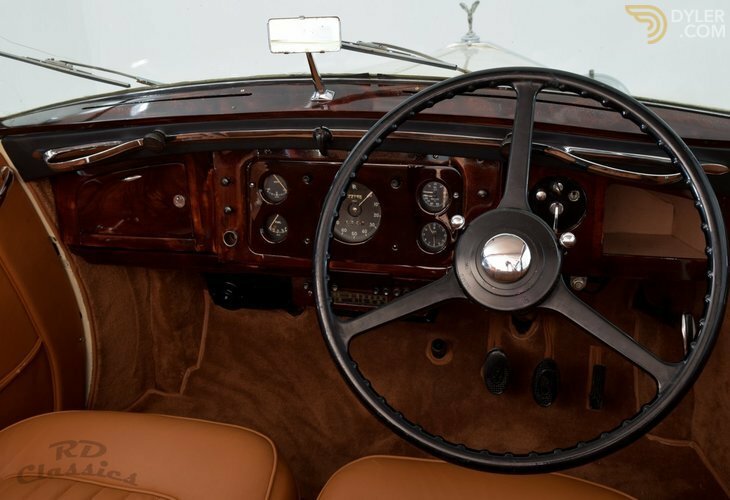 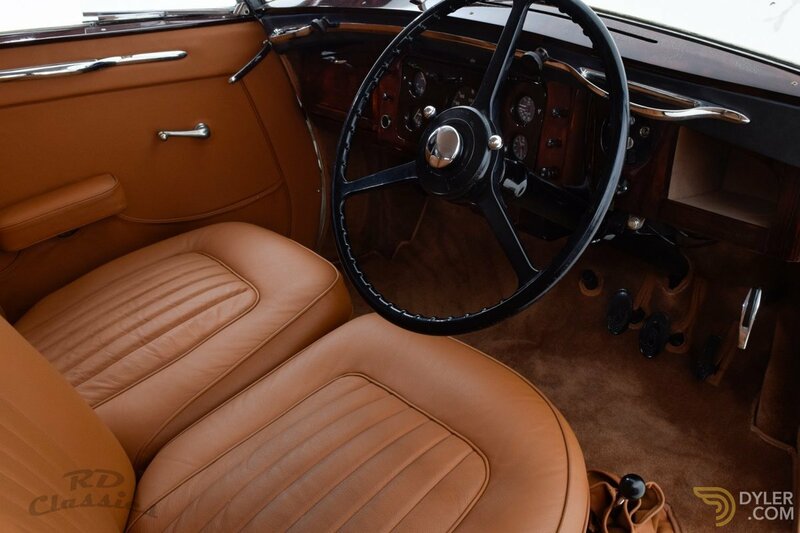 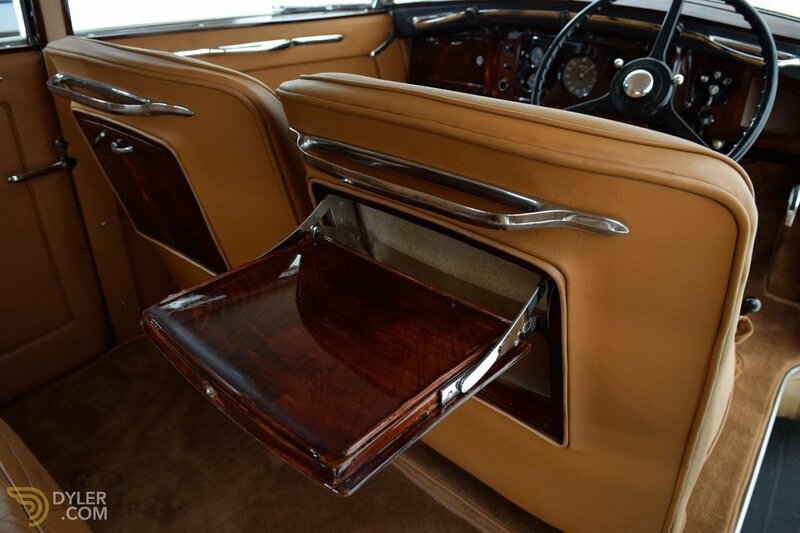 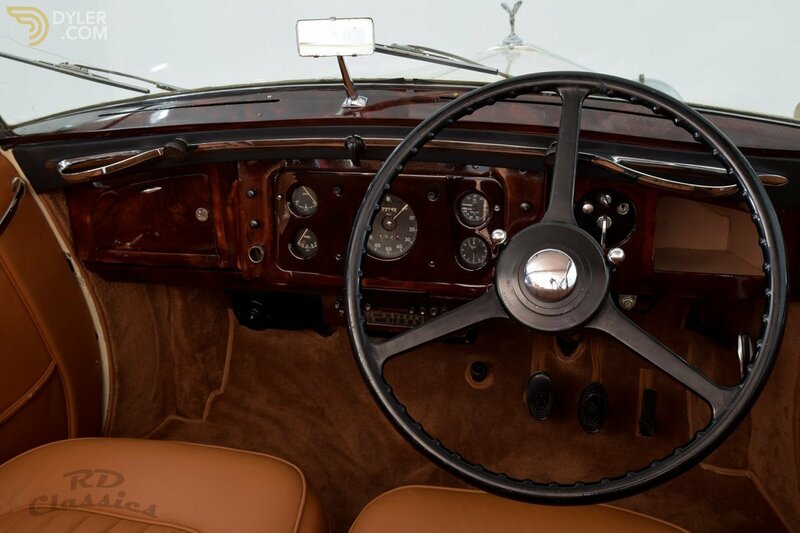 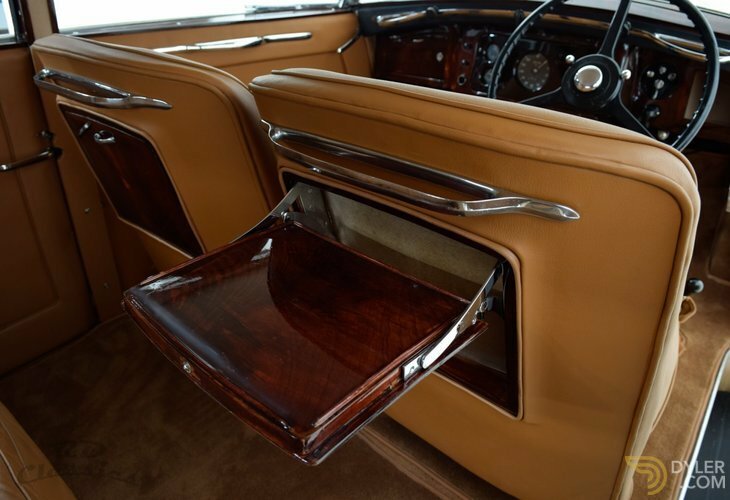 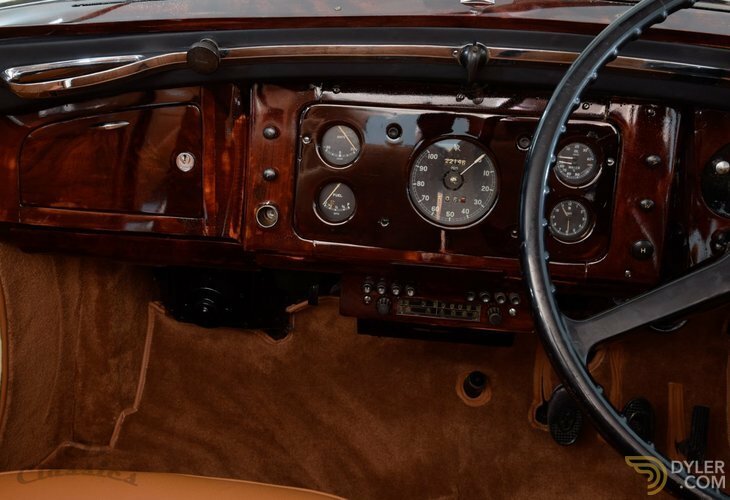 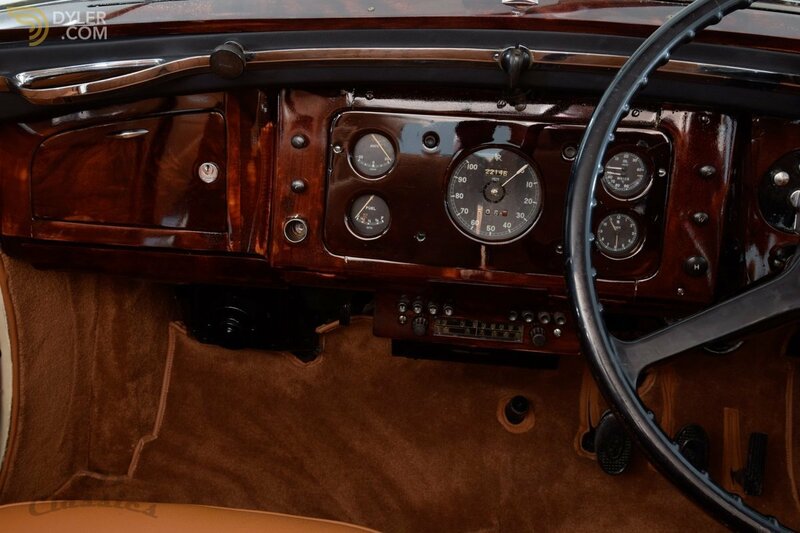 The nice wood in the Rolls Royce is in a good condition. 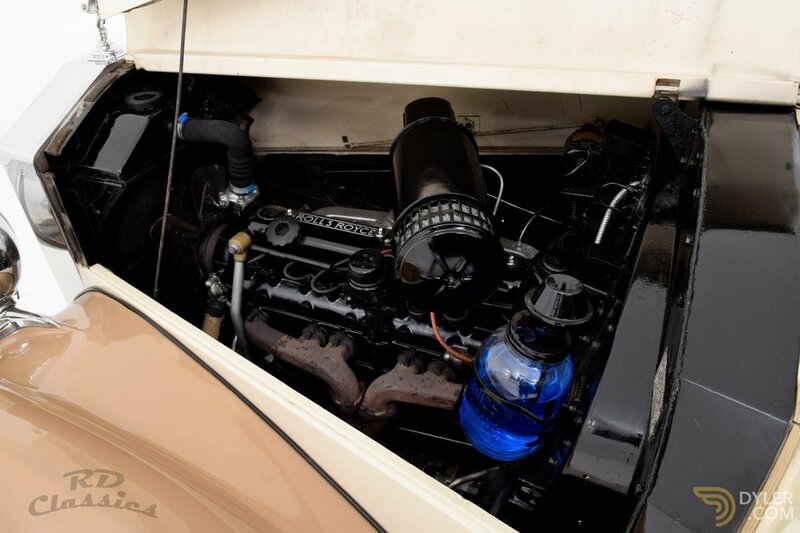 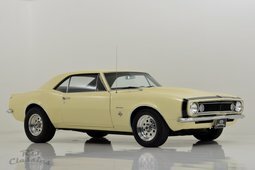 The straigjht 6 cilinder engine runs smooth and the gearbox shifts good.